What Does the Engine Thermostat Do? If a car's engine is too hot, it can actually warp and become damaged. But, when it's cold, it doesn't run efficiently. So, it is important to keep the engine at the right temperature, which is where the thermostat comes in. An engine's thermostat regulates the temperature of the engine by controlling coolant flow. The coolant does exactly what you imagine—it cools the engine down. The engine thermostat can open and close. When it's open, the coolant flows through, lowering the temperature of the engine. When it's closed, the coolant is blocked until the engine warms up. Engine manufacturers will install a thermostat that opens at the car's operating temperature (usually either 180 or 212°F, or 82 or 100°C). While the thermostat controls coolant flow, the radiator's job is to cool the fluid. The flow of coolant does not cycle through the radiator unless it is hot and needs to be cooled. When an engine is cold, the radiator fluid is cold, so the thermostat is in the closed position. In this position, coolant will only flow in the engine. It will not be able to leave the engine to cycle through the radiator to be cooled. When the engine starts up, and the coolant warms. When the coolant reaches a specific temperature, the thermostat opens. Each thermostat is gauged to open at a specific temperature. Once it opens, the coolant can circulate through to the radiator to be cooled. There's another radiator-type component under the dashboard called the heater core. When the car is warmed up and the heater is turned on, a fan blows air over the heater core. The heat produced by the hot radiator fluid runs through the heater core and is dispersed into the cabin of the car, heating the car's interior. When the thermostat gets stuck and stops working completely, there are several indicators you can check to determine the culprit. See the table below. Cold engine test: Open hood and remove radiator cap. Start engine. Observe coolant action. It should not be moving. When an engine is cold, the thermostat should be closed, thus bypassing the radiator. Warm (not hot!) engine test: Open hood and remove radiator cap. Start engine. Observe coolant action. It should be swirling vigorously. When an engine is warm, the thermostat is in the open position. This allows the coolant to flow through the radiator causing vigorous movement. Cold engine test: Start the engine. Time how long it takes the engine to warm up enough to produce heat when the heater is turned on. If it takes more than five minutes for the heater to produce heat, it is a sign that the thermostat is stuck open, allowing all the coolant to flow all the time. This causes it to take a good deal longer for the engine to warm up. You can find your car's thermostat by starting at the upper radiator hose and following it to where it enters the top of the engine. 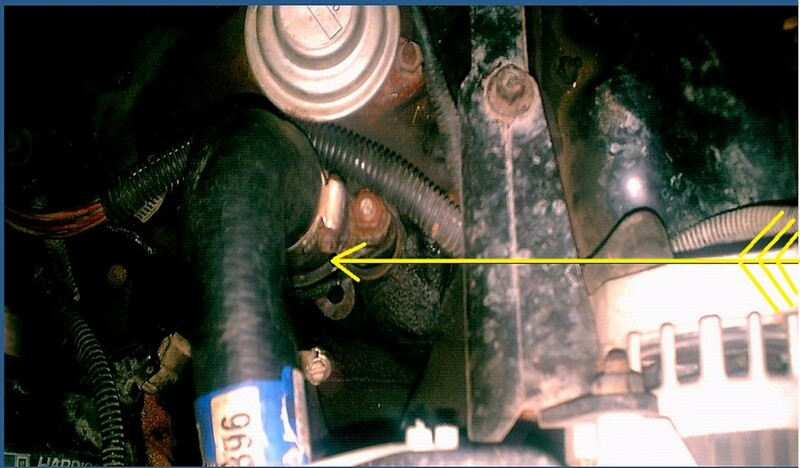 The thermostat housing is right where the radiator hose meets the engine housing. It looks like half of a metal baseball. When the thermostat becomes stuck, it is reasonable to simply replace it. Also, when the thermostat housing is removed, the housing gasket should be replaced even if you're just checking it. A housing gasket needs to be able to seal fully, and it won't if it's been used. The thermostat and housing together cost less than $20. Keep reading, however, to find out how to be sure that your thermostat is the problem. If you are still unsure whether the thermostat is stuck, perform the following procedure to get an accurate diagnosis. Drain some of the coolant (a gallon should be enough) so the fluid won't pour out when you perform the next step. Locate and write down the temperature stamped on the lip of the thermostat. Fill a pot with cold water and a thermometer and place on a stove burner. Place the thermostat into the cold water. Watch the thermometer. When the temperature rises to the number you recorded in step #6, the thermostat will start to open. 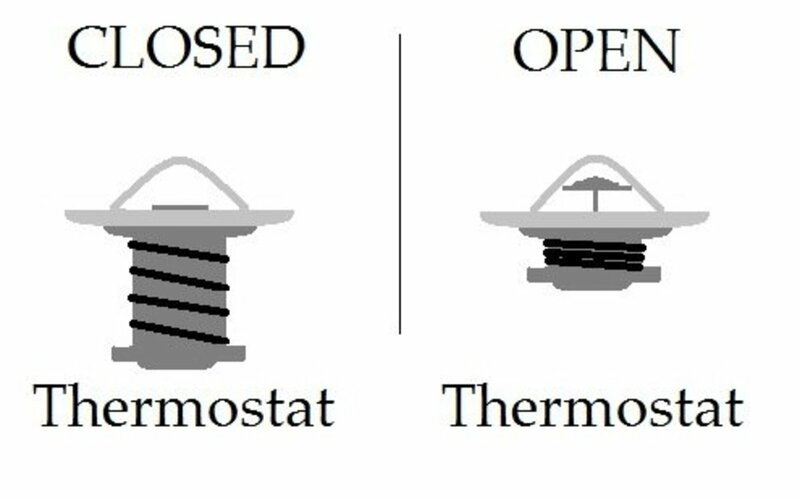 If it does not, or if it doesn't open until reaching a different temperature (hotter usually), then the thermostat is bad and should be replaced. If it opens at the designated temperature, then the thermostat is just fine. 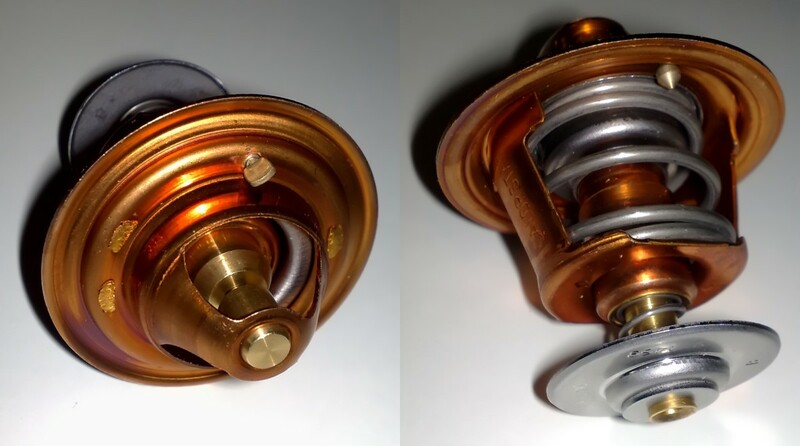 The thermostat is such a vital component to the well-being of your vehicle, yet it is so cheap. 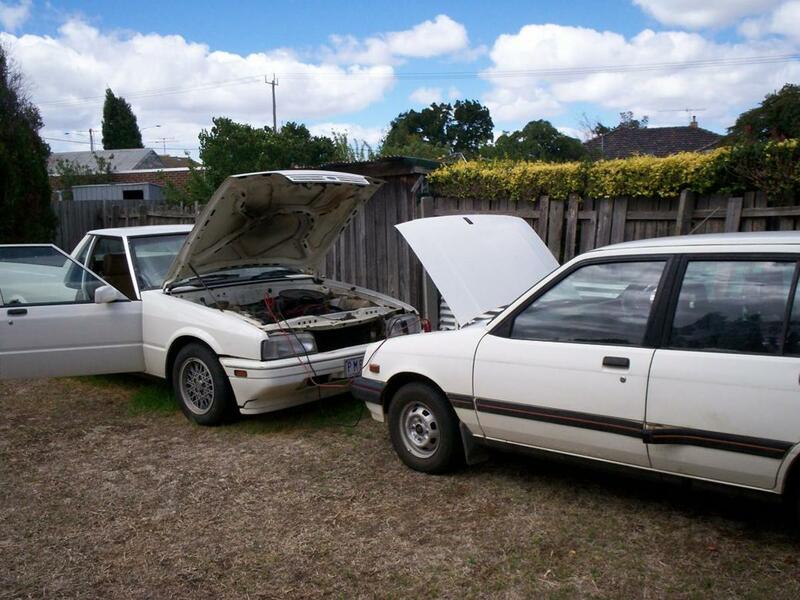 Replacing it is far less costly than repairing a warped engine. A warped engine must be removed and either resurfaced, if the damage isn't terribly bad, or completely replaced. 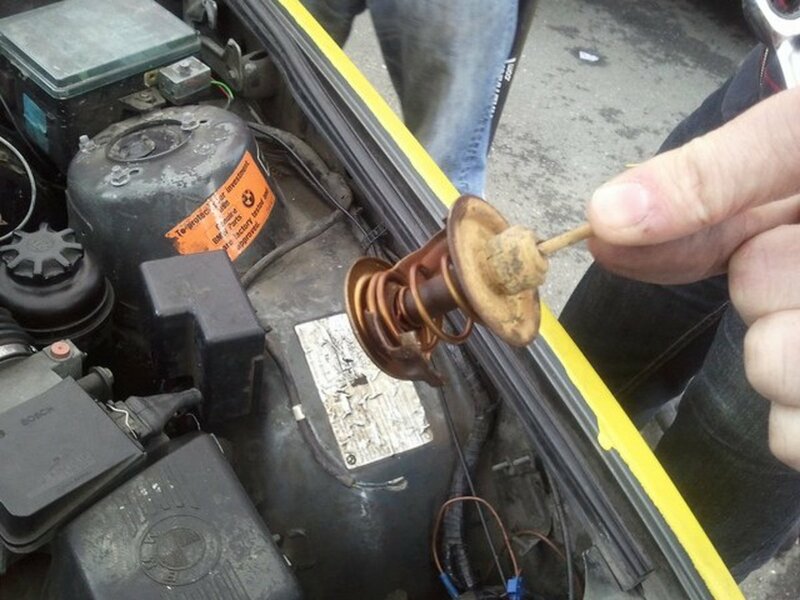 Sometimes car owners remove but do not replace their car thermostat. This is not a good idea, because a cold engine does not function efficiently and a constant, slow warm-up will take years off of the engine's life. My car is not running hot, but I have no heat going inside my car. Is this my thermostat not working? It's your heater core or the fan that blows across the heater core. Replace the heater core and/or fan and you will have heat. I let my car warm up, and when I get going, I'll turn my heater on and then my temperature gauge goes back down to cool. Then, I'll turn the heat off, and the gauge goes back up. What could be happening? This anomaly is normal. In some vehicles, it is more obvious than in others. 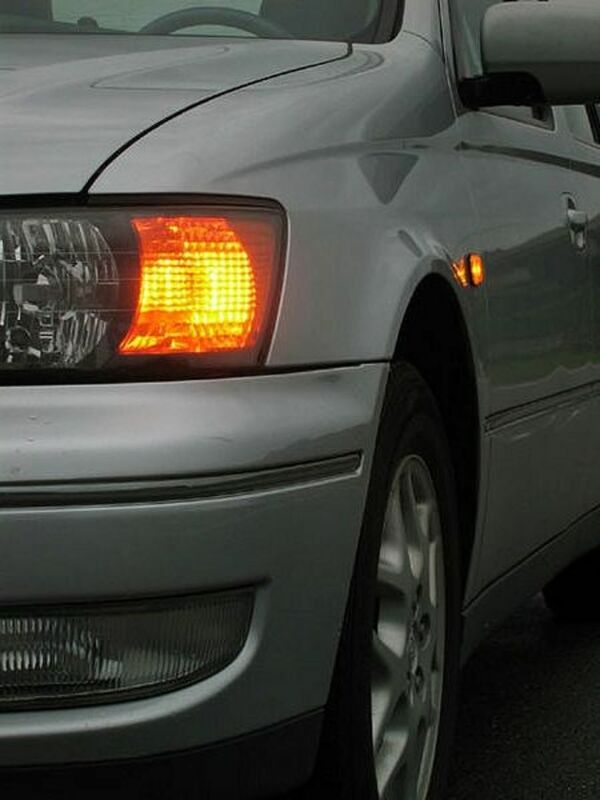 Some drivers use this anomaly to aid them if the car starts to overheat. To understand the cause a little cooling system background is in need. The heater in a vehicle uses the radiators cooling system. Yes, really. The radiator fluid is routed through the heater core in your vehicle and back to your engine. 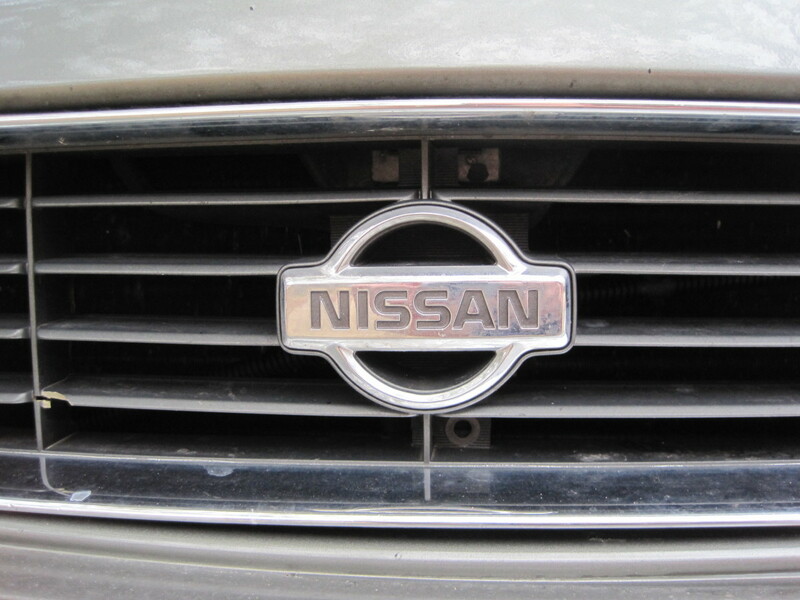 Check back for a hub entitled Vehicle Engine Cooling System. It will go into depth about what you are experiencing. My temperature gauge is between midway and cold and never seems to get hot but I have heat in the cabin. Is my car's thermostat going bad? Between midway and cold sounds like a great reading to me. Is it normally hotter? If so, yes, check your thermostat. As long as the engine is running cool that's fine. You don't want it running cold, or hot. Anywhere in between, especially towards the cold side is good. I have a 2014 Dodge Caravan, the heat is working and the temp gauge doesn't go past half point. However, my check engine light came on with the code p0128 for the thermostat. I don't understand why it has not overheated and I still have really good heat inside. What could this mean? The thermostat may be working inappropriately. Have you pulled the thermostat and boiled it in a pot to check when and if it is opening? A vehicle can run just fine if the thermostat doesn't open. It will run on the warm side, not past halfway, and heat the interior just fine. 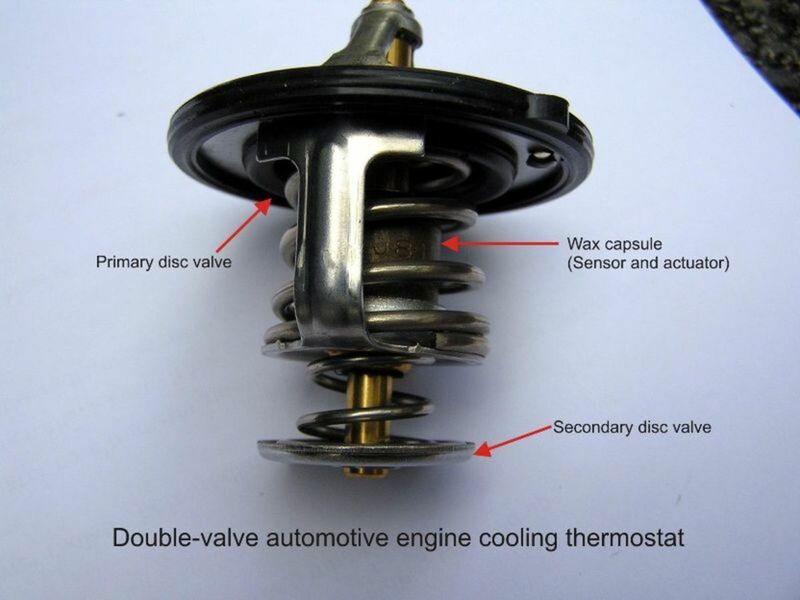 But, when the weather gets warmer outside that thermostat stuck closed will not be able to allow the reservoir water flow and the vehicle will begin to have overheating issues. My first step would be to pull the thermostat, boil it and make sure it is opening at the proper temperature (usually marked on the lip of the thermostat. My temperature gauge, in the car, reads normal, and the motor doesn't over heat. But I don't have heat in the car. Why is this? Would a bad thermostate cause some heat only on one side of vehicle other side cold? I wouldn't suspect the thermostat. I'd look into a blockage in your cooling lines. Coolant isn't reaching one side of the engine. Check to see that the hoses are in place, too. You may want to check the heater core. It is a radiator inside the car that produces the heat when you turn the heater on. Have you noticed a smell of radiator fluid in your car? Is the windshield getting foggy for no apparent reason? If the heater core checks out then check the water pump. With the radiator cap off, turn the car on. Watch for the water flow inside the radiator. Is it swirling around vigorously as the car warms up? Or is it not moving much at all? As your vehicle warms up the thermostat opens up and the water should start churning around as the water flows through the water pump cooling the engine. How do I check to see if the thermostat is stuck closed, and what are the possible effects of this? 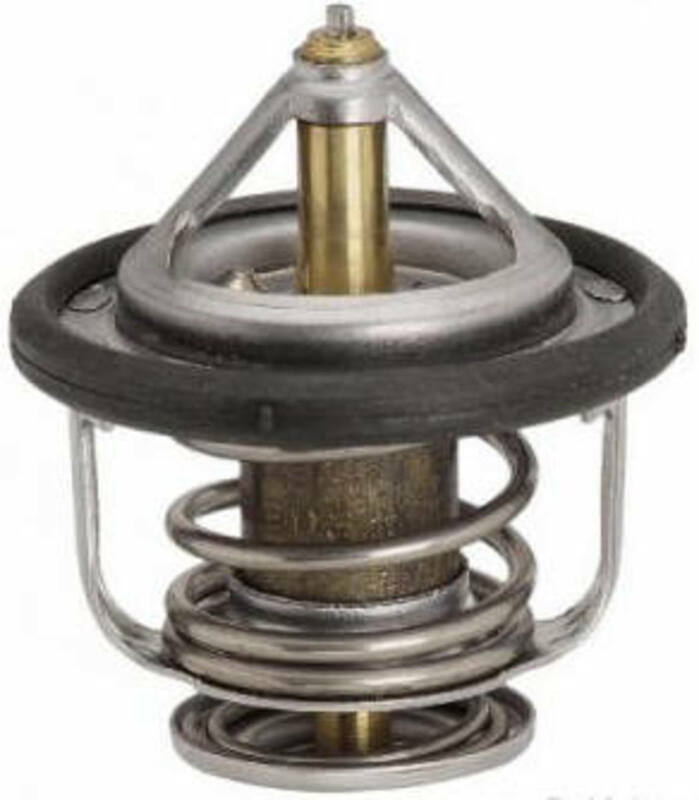 One simple way to check the thermostat is to remove the housing, which is usually located on the top, front and near the center of the engine. Then, remove the thermostat for inspection. Is it rusty? There's a small stamp on the thermostat reflecting the temperature it should open at. Next, put it in a pot of water and bring the water to a boil. Does the thermostat open when the water reaches that temp? Effects: slow warm-up and overheating. How do I fix a 1999 Honda Accord Lx if it is overheating into the overflow jug, and the thermostat quit working inside the car? What do you think it is? Check the heater core. It may be blocked or leaking. I have a 2000 Honda Civic. Can a thermostat that is stuck closed cause an old radiator to crack? Not necessarily. It would crack from overheating or freezing. The thermostat could be the culprit, but low coolant would be more likely. 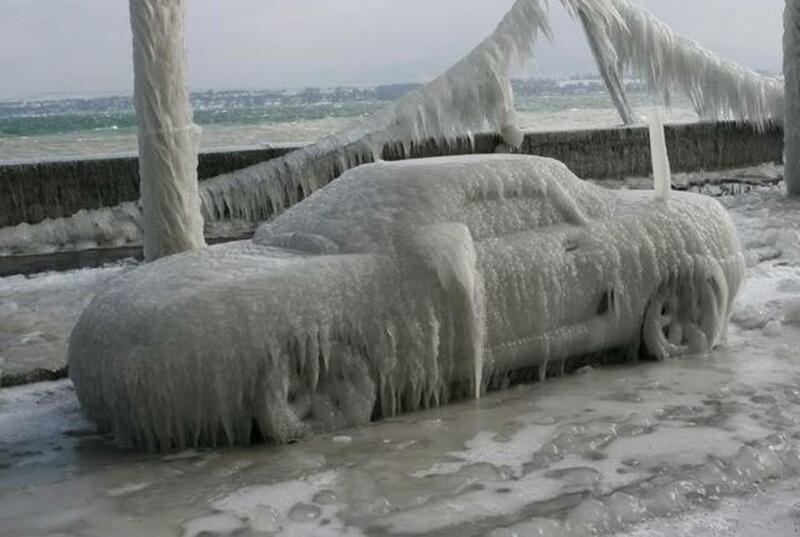 Coolant not only cools the engine it also prevents the fluid from freezing. Do you have coolant in your system or just plain water? Water will freeze, expand, and crack engine parts. That's what freeze plugs are all about. They are supposed to pop out before your engine cracks if it becomes too cold. My car is not warming up quickly when I start it. I have to wait for 7 to 10 minutes for it to warm up otherwise I cannot drive it. Is this a thermostat not working? My car's temperature gauge on dash is not reading, but my heater is still blowing hot air. Do you think it might be the coolant temperature sensor that went bad? That wouldn't be my first choice. Check the wires first. Start at the gauge and make sure the wires haven't been pinched, detached, loose or broken. When my car is idling the temperature gauge rises as normal to midway. When I start driving, the temperature gauge drops quickly back to zero. Is this a thermostat problem? The heat inside works. My heat gauge is slightly past the middle and stays like that on short trips. When I drove 50 miles, the heat gauge started going towards hot. Any idea why? I just put together a 462 big block Chevy for drag racing. The engine is running hot, the thermostat is working, but when I removed it, there is no coolant in the housing, shouldn't there be some fluid in there? Yes, there should be coolant unless its running low, leaking out, or simply not enough to see it in the bowl. 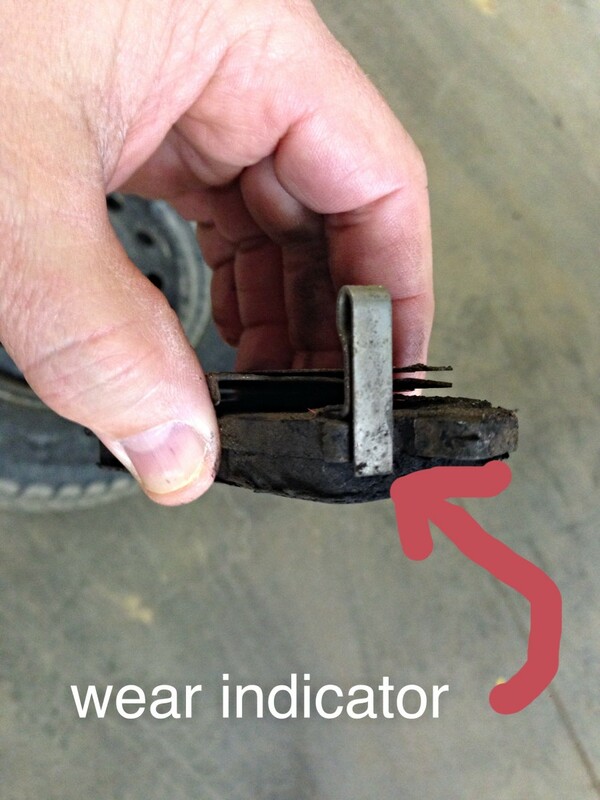 If the thermostat is atop the engine when you open it up the fluid may be just below it. Just replaced temperature sensor on my Audi. After a month of the car running cold, mostly on the freeway, but when going slow as well, it stays warm. It takes a too long to warm up. Is the temperature sensor stuck open? The temperature sensor detects the temperature of the engine. There is no "stuck" about it. It sounds like you are having a problem with the thermostat. Is that what you were referring to when you said temperature sensor? If I have a 98 Dodge Ram 5.9 my gauge stays between cold and halfway after warm up but the heater only blows cold air could this be the thermostat stuck open? If the thermostat was stuck open the heater would eventually warm up. In between cold and halfway sounds like a fine engine temperature. This is more likely a problem with the heater core. Recently my top radiator hose came off while I was driving. I'm guessing it was loose. The antifreeze had spilled out when the hose came off, so I walked to the auto parts store to buy more. When I put the hose back on and added the antifreeze, my temp gauge is high, but it is not overheating. Why would the temp gauge go down when I step on the gas pedal? There may be something stuck in the coolant lines or your thermostat is bad and when you hit the gas it's forcing it to open which allows the coolant to flow. When you release the pedal it stops flowing and heats up again. The lower hose came out in my car while driving and then got it replaced, but now the temperate gauge does not move at all and does not have hot air either. Is this because of the thermostat? It sounds like your thermostat was adversely affected when the hose fell out. It probably ran the fluid out, causing the thermostat to run dry which in turn froze it in one position. My heat only works when the vehicle is going down the highway, it cools down when I slow or stop. Could I just replace the thermostat and it will be fine or is it more than that? Sounds like the heater core is not working properly. Check to see if the radiator is low on fluid, if not then I would check your heater core. Why is my car's engine leaking coolant after I replaced the thermostat? Check the hose clamps. Something is loose. If you are positive all the hoses are secure, check the hoses themselves. There may be a crack in a hose line. It takes my 2015 ram 1500 30 minutes to warm up at -5 Celsius out side. Stuck open thermostat? Yep. You may want to check the rating on your thermostat as well. There are various temperature settings better for Summer and others are better for Winter. I have a 2015 ram 1500 3.6 v6 right now it’s about 1 Celsius outside. It takes my truck about 30 minutes of highway driving to warm up. Could it be that the my thermostat is stuck open? In your situation I would say, "No" do not remove it. The thermostat is in a closed position when the engine is cold, thus limiting where the coolant can flow. This allows the fluid to warm up faster. If you're in an extremely cold climate you need the thermostat more than ever. If you remove it, it will take much longer for your engine to warm up to optimum driving condition, let alone warm enough to activate the heater. Thanks for reading! I live in hot climate area. Minimum temperature in winter is around 15 degrees centigrade and in summer minimum temp is around 25 degrees centigrade. So, is it safe to remove the thermostat? To avoid blockage of coolant flow and overheating. Max temp in Summer is gets up to 45 degrees centigrade. Hi jessesToons! I'm so happy to hear it was helpful to you. I too enjoy finding helpful articles when I can.